Shenzhen Bull Packaging Material CO.,LTD. was founded in 1993, It concentrates mainly business on producing high quality packaging material in Shenzhen with the subsidiary to BULL PACKAGING INTERNATION LTD IN Hongkong. We hope that our productions can bring convenience and smile to you.Welcome to visit our factory. 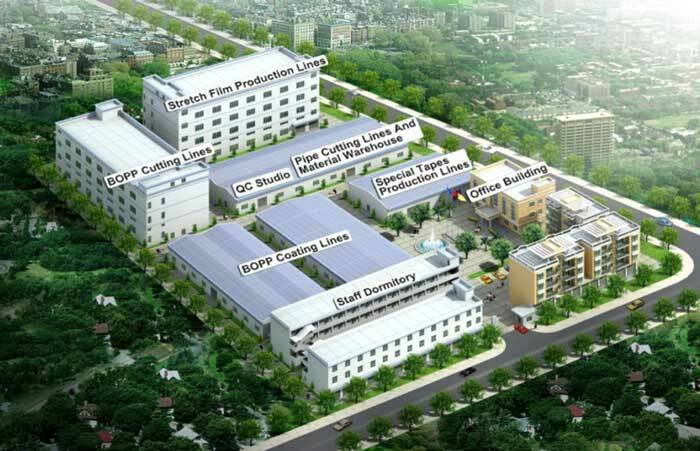 5 sets stretch film production machines , 3 sets coating machines , 38 sets Rewinding machines , 17 sets cutting machines. We have REACH ROHS ,other certificates and product patents as well. We will send original document to you once we get your payment.